Clear aligners have been around for a long time but Invisalign is the company that disrupted the market. Its largest competitor is clear correct and now there are bunch of at home orthodontic aligner companies that have been popping up like Smile Direct Club and Candid. Because I’m a dentist and follow everything teeth on facebook and instagram I receive multiple ads about a new at home aligner company. Since Invisalign has been the industry leader they have the most technology. 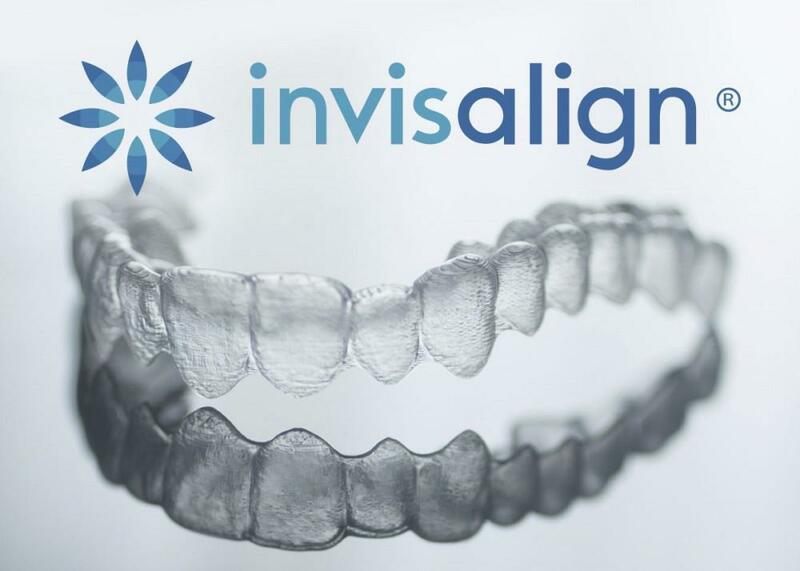 At a glance you notice that invisalign trays are smaller which mean they are more comfortable to wear. Also the plastic is more elastic. This means that they are more comfortable because they move to your mouth and they fit better. Now this is important because the elasticity makes the invisalign aligner flex to grab the tooth that is out of line and softly pull it to the right position. This type of plastic is the newest and greatest for invisalign. In fact, Invisalign’s old rigid plastic is being sold to Clear Correct and Smile direct club because their patent ran out on the old technology. This is what my Invisalign representative tells me. Whether it’s true or not it doesn’t change the fact that the elastic plastic works better than the rigid plastic. I see this in my practice everyday with Invisalign. This new craze with Smile Direct club and Candid has made everyone believe that they can do orthodontics at home. What they don’t tell you is that they only move your front teeth and only approve patients with mild crowding. In my experience, patients that are seeking Invisalign or Smile Direct Club usually have moderate to heavy crowding. We also see a lot of patients that have tried Smile Direct Club and didn’t get the results they wanted and wish they could have done Invisalign from the start so they didn’t have to pay for treatment twice. 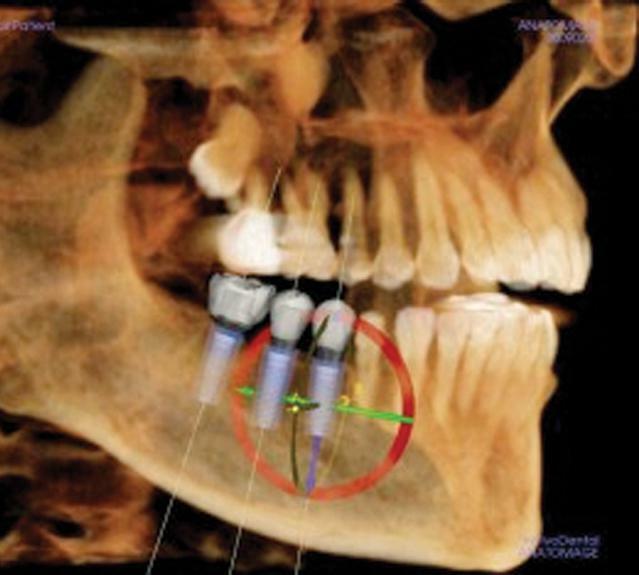 I caution those who want to try at home orthodontics because it can end up being more expensive because if it doesn't work then you end up paying twice. So If you are thinking of straightening your teeth with Invisalign or Smile Direct Club make sure to do your homework and know which course of treatment will be successful in getting a nice straight smile. Our office offers free consultations so call today so we can show you how we are different from the rest!